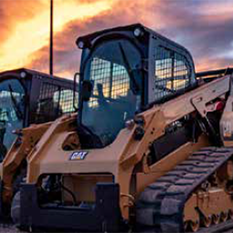 All the Cat® parts You need. 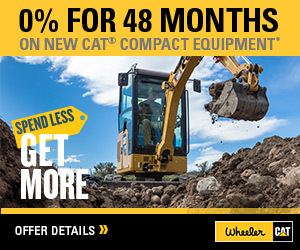 Try the new Parts.Cat.Com Today! 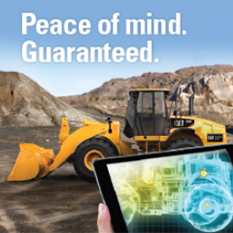 Learn how to use Parts.Cat.com by watching the videos below.